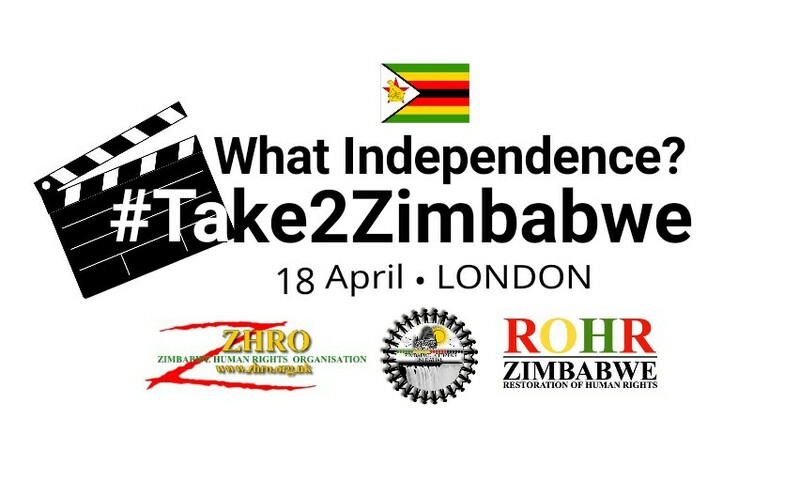 What Independence? 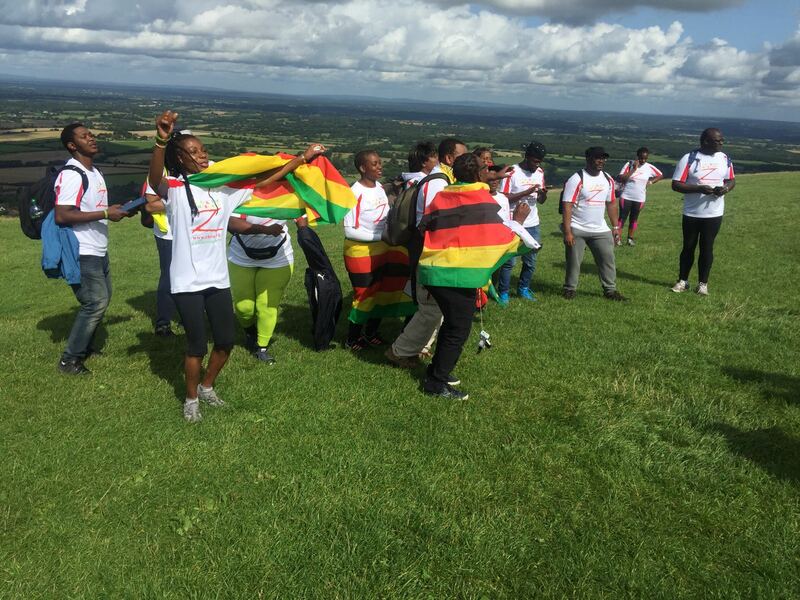 What have most Zimbabweans got to celebrate since 1980? 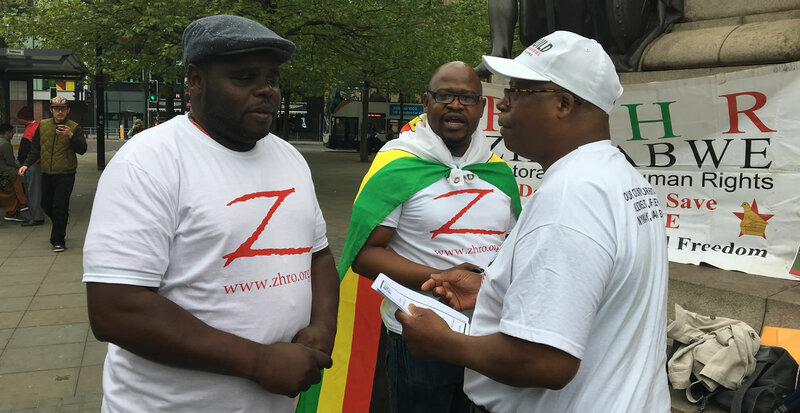 Zimbabwe Human Rights Organisation [ZHRO - Zorro] were formed out of a desperate need to aid Zimbabwe, but additionally to support those in the UK going through an Asylum Process. • Eliminating infringements of human rights. • To prevent or relieve poverty through undertaking and supporting research into factors that contribute to poverty and the most appropriate ways to mitigate these.